This year, Sylvia Mendez has a new science teacher, Robin Harley. With this addition to our staff, 1st through 3rd grade students will receive science instruction 45 minutes per week, and 4th and 5th grade students will spend 90 minutes per week in the Sylvia Mendez science lab. Click the button for current science news for 1st, 2nd and 3rd grades, and more info for 4th and 5th grade students and parents. Some of the most popular activities at our school revolve around science. Every February, the community puts on Science Night, an evening that engages families in lots of kinds of scientific projects. In 2019, this event will take place on Wednesday, February 27th, from 5:30 - 7 pm. In May, our 4th and 5th grade students prepare projects for the Sylvia Mendez science fair, and the entire school community can observe these projects at our school wide Open House. In 2019, this event will take place on Thursday, May 16th, from 5:30 - 7 pm. 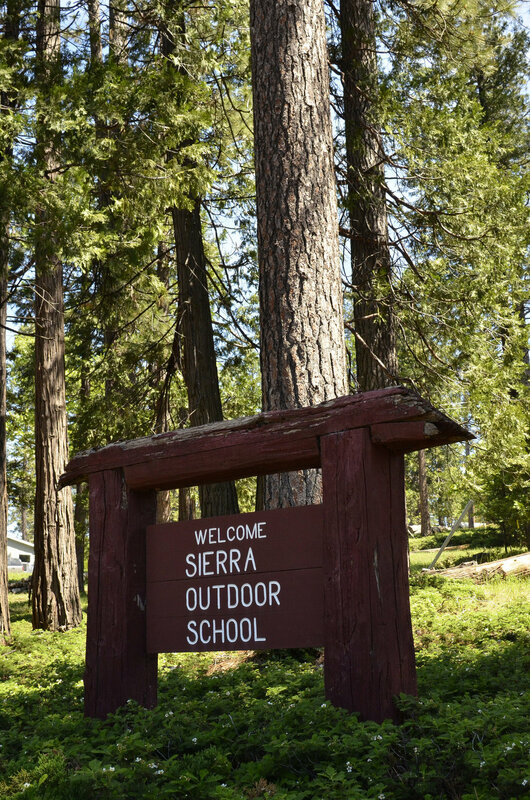 Each year in May, Sylvia Mendez 4th graders spend three days in the Sonora Forest experiencing an outdoor, science-based educational experience where students learn how to respect one's self, others, and the environment. This year a significant portion of the expense for this trip is being covered by the Sylvia Mendez PTA, so as to ensure that all students are able to attend and reduce the amount of event fundraising the 4th grade needs to take on. You can support this effort by making a donation to our PTA.